As you plan your Texas Christmas gifts exchange this year, think about Texas themed gifts as a special surprise for family, friends and clients who are either native Texans or friends of Texas! 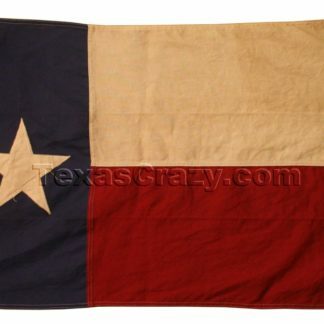 We feature Texas framed flags from Central Texas, Texas bluebonnet flower art pictures from the Texas Hill Country. Our Texas Alamo wall art from San Antonio and our unique historical framed Texas maps from Central Texas are perfect for your Texas Home Décor. 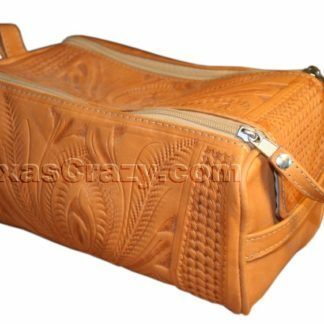 Texas luxury pens from the Brush Country, Texas wood cutting boards from the Panhandle and Texas gourmet foods from Fredericksburg are great for corporate gift giving from our Texas Arts and Crafts. True West western dinnerware from Dallas, and reclaimed wood cubby hole cubbies from West Texas offer wonderful accents to make every room in your home pop with Texas pride. For more Christmas gift ideas, click on any image below.